and ginger ale with tonic water is an acceptable drink? 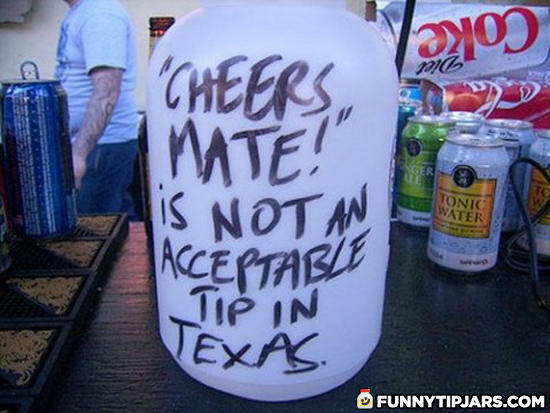 Isn't "cheers mate" similar to "thank you" in a way? What they mean is that they want a tip instead of a thanks.